HERE WE GO! 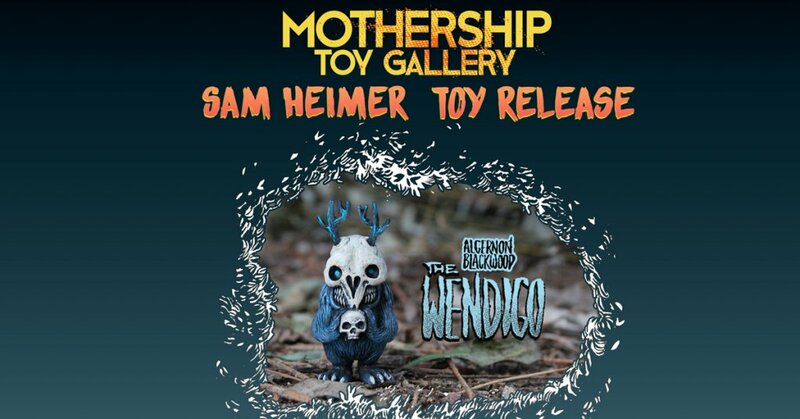 Few more days until Philadelphia’s illustrator who has been dabbling in figure making for a little while, Sam Heimer launch of his “The Wendigo”. Hand Sculpted by Igor Didenko, Mold Cast and Painted by Trashbury Toys aka Brian Oliveira. Mothership Gallery will be having a release party to mark the occasion and with a limited amount of each colourway before the production starts, be the first to own one.